Now this fallen character is quite possible the absolute most interesting one. Why you say? 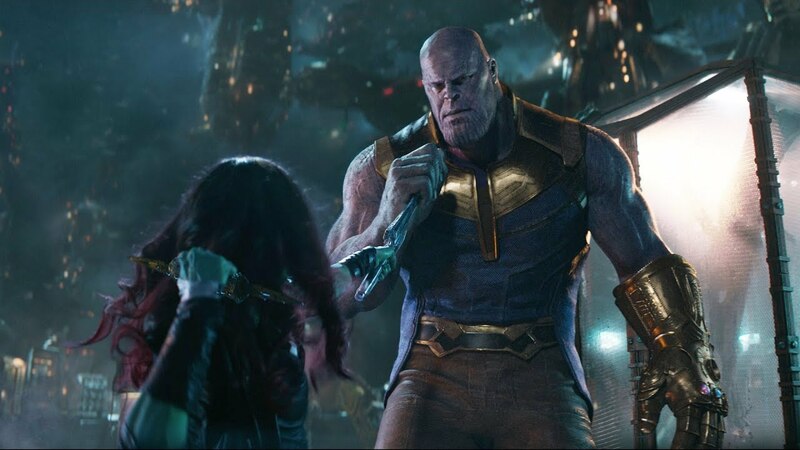 Because Gamora was NOT a victim of the decimation or “the snap”– she was sacrificed so that Thanos could possess the Soul stone. She was that which he loved as Red Skull put it. She was thrown off the cliff on the planet Vormir to appease the stone and it’s requirement. Logically this means that her body was completely broken and destroyed from the impact of the fall— her soul is trapped within the Soul Stone, so even if the snap is undone..isn’t she like dead dead???! Ahh yes…now you see why this death is in a league of it’s own. The relationship between Gamora and Thanos is strangely a “love hate” on her part. For example in the scene on Nowhere where she stabbed him the neck and thought she killed him and he says “daughter” and falls to the floor. She actually began to breakdown and cry. One doesn’t cry for someone that they didn’t genuinely love. Just like when he realized he would have to kill her to get the elusive Soul Stone. Thanos shed tears knowing what had to be done. 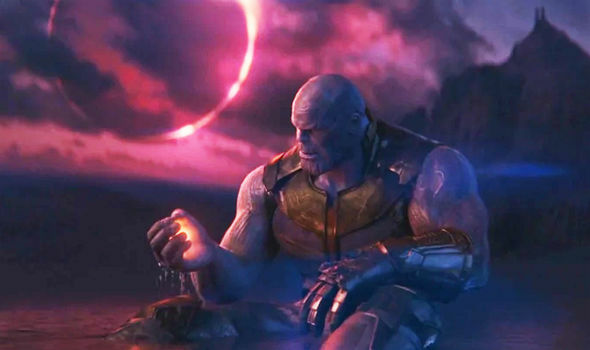 After the snap and the extreme amount of energy that came from activating ALL the infinity stones to full power at once Thanos nearly dies and has a “near death” experience. 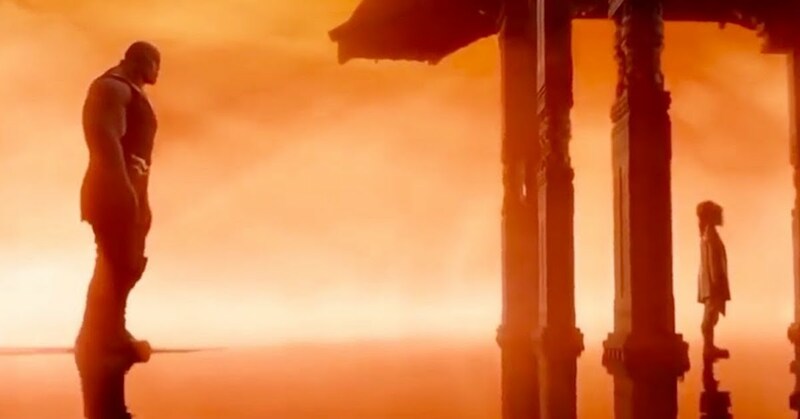 He seemed to be transported inside the Soul Stone where he saw and spoke to Gamora’s soul and she ask him if he had done it and what did it cost? If this was indeed Gamora’s soul trapped inside the stone how will they be able to get her out? Or more importantly will it be like the genie in the bottle where in order for her to get out — another soul has to take her place? I have wrestled with this thought for quite some time because I don’t see any angle where someone else would be sacrificed to replace her. Another theory is… what if Gamora doesn’t remember her time spent with the Guardians when she does emerge from the Soul Stone? The manifestation of her that Thanos saw was her as a child– so what if the stone somehow causes her age to reverse as if it’s feeding off of essence or something of that nature? Could the stone “reset” her soul back to an earlier point in her life BEFORE she fell in love with Star Lord and joined the Guardians Of The Galaxy? Gamora will be back for Guardians of the Galaxy 3 to be directed by James Gunn right?? So how does she get out of the Soul Stone and will she remember her time in the there? And what about her physical body?? Let know if you have a theory or idea of your own. Comment on the blog or video. 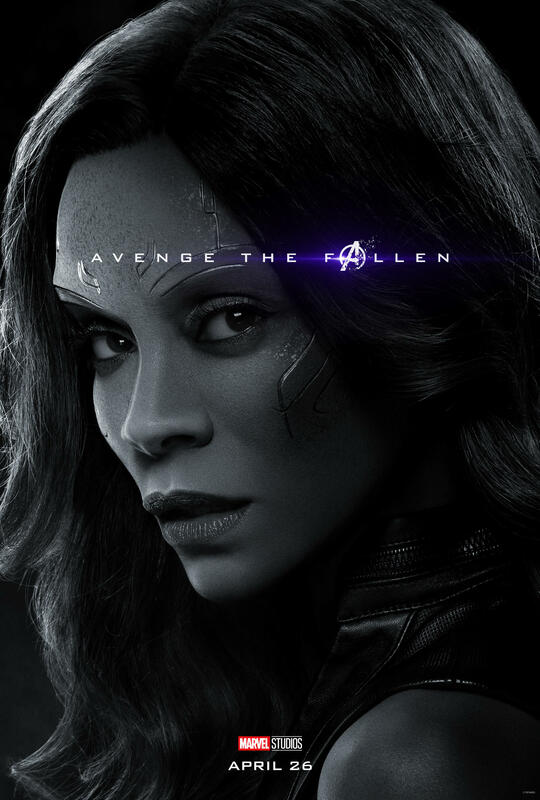 This entry was posted in Featured, Film Review, Movie News & Rumors, Superhero Central and tagged Avenge The Fallen Gamora, Avenger The Fallen, Avengers Endgame Theories, Avengers The Fallen Gamora, Emperor Cole, Gamora in Avengers Endgame, Gamora in Soul Stone, New Endgame theories, Soul World, Star Lord and Gamora, Super Hero Central, Thanos and Gamora, The Soul Stone. Bookmark the permalink.